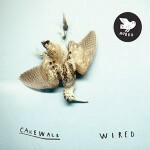 Wired may start in somewhat dreamy fashion, but this is only short lived; ten seconds in, drummer Ivar Loe Bjørnstad, soon joined by guitarist/bassist Stephan Meidell, sets a pretty effective metronomic pace, and it is developed over much of the next half hour, only breaking down occasionally with diffuse atmospheric moments. Although this debut album from Norwegian improv power trio is, at just thirty minutes, a rather swift affair, there is enough energy here to power an album double the length of this one. Together with keyboard player Øystein Skar, Meidell and Bjørnstad operate as a close knit formation, finding much of their inspiration in the motorik sound of Can, Cluster or Faust, upon which they apply a work ethic sourced in their respective jazz backgrounds. 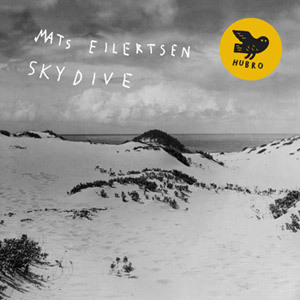 Having worked with an impressive list of artists across a wide array of genres (from Arve Henriksen, Eivind Aarset or Nils Petter Molvær to Hanne Hukkelberg, Mike Patton or as part of rock band Madrugada), Norwegian drummer and percussionist Erland Dahlen steps out in the limelights with his first album as a solo artist. 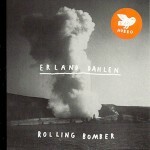 Released on the decidedly inspired Hubro Music, Rolling Bomber was recorded early last year in Oslo during three sessions with long term collaborators Jens Petter Nilsen and Hallvard Wennersberg Hagen, who both regularly officiate as Xploding Plastix, and was mastered by former Deathprod mastermind Helge Sten. 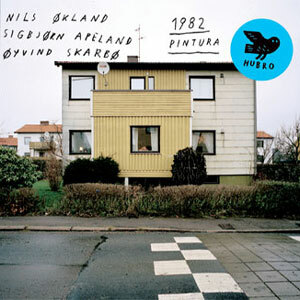 If all three members of 1982 come from somewhat diverse backgrounds, their common interest in improvised music and, in the case of Nils Økland and Sigbjørn Apeland especially, taste for traditional Nordic folk music makes it a very intriguing formation. Together with drummer Øyvind Skarbø, Økland and Apeland have, with 1982, formed one of the most unconventional improv groups around. 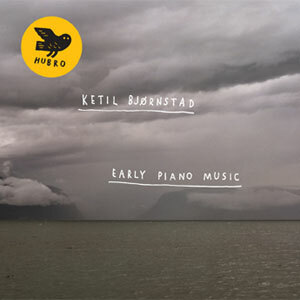 Using traditional Hardanger fiddle (Økland), harmonium and Wurlitzer (Apeland) and drums (Skarbø), 1982 work from openly folk-inspired basic structures, but they rapidly expand beyond these to create music which is truly unique and original. 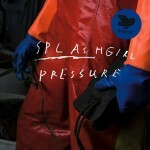 Formed in 2003 by Andreas Løwe (piano, electronics), Jo Myhre (double bass, zither, electronics) and Andreas Knudsrød (drums, percussions, electronics), Splashgirl released their first album, Door. Keys. five years on, and followed it with a second, Arbor two years later. The album was also the debut release of Norwegian imprint Hubro Music, a label which has since been going from strength to strength. 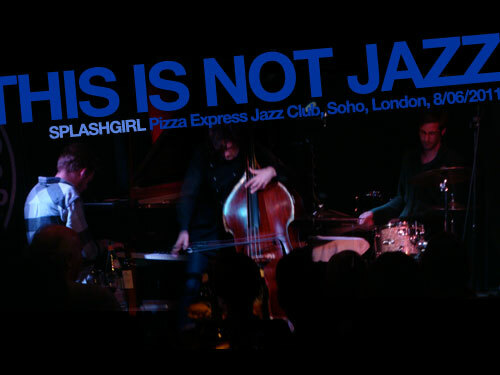 With a new album due out in August, Splashgirl visited London’s Pizza Express Jazz Club, a venue hidden below street level with a stage shoehorned between tables and a bar, just big enough for a Steinway baby grand piano, a drum kit and a double bass. 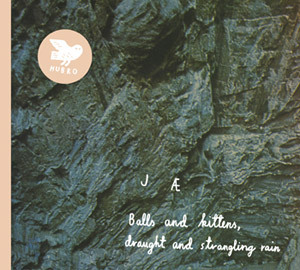 Somewhere between the über delicate introspective pop of Susanna Wallumrød and the wonderfully pastoral folk of Alela Diane is Dutch-born singer Jæ, who currently spends her time between Amsterdam and Oslo. Jessica ‘Jay’ Sligter studied music at the conservatories of her native town, Utrecht, and, later, Amsterdam, but it is in Oslo that she recruited the musicians who were to bring this album to life, by hanging around the Norwegian Academy of Music and progressively getting acquainted with members of the improv scene.